A young Gannet diving for fish off the Orkney island of Swona. 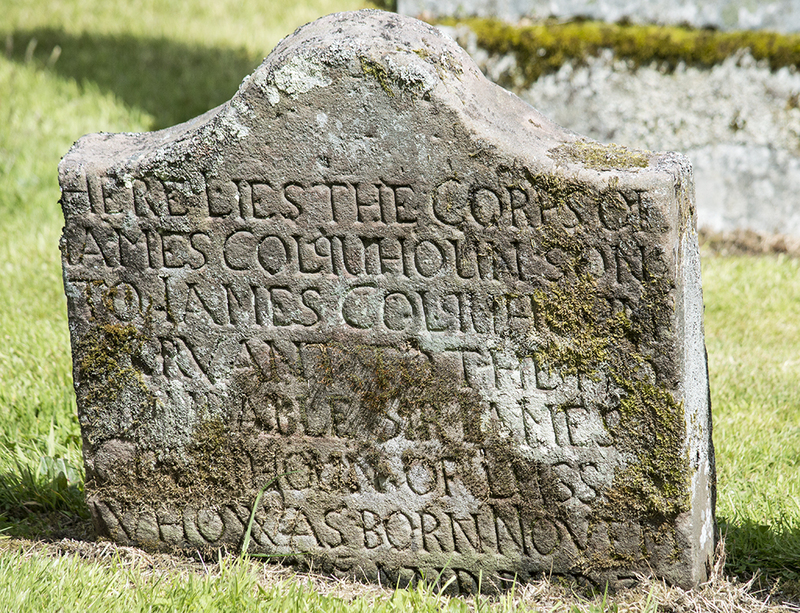 This image is from the fascinating graveyard at Luss, on the banks of Loch Lomond. The heart of the Colquhoun family’s territory. The deceased was a servant. Some images from a recent to the Pitt Rivers Museum, Oxford. Wonderful light this evening, herons and roe along the way.